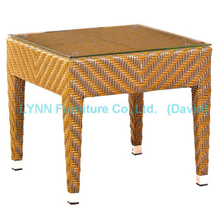 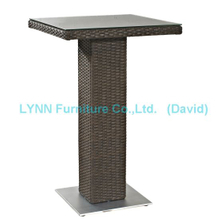 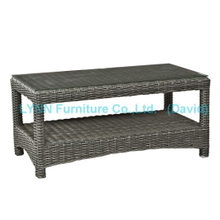 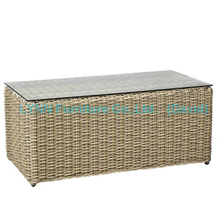 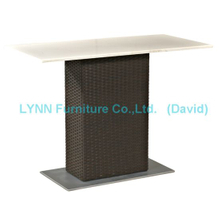 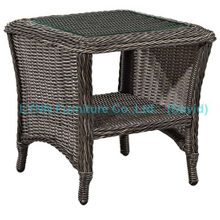 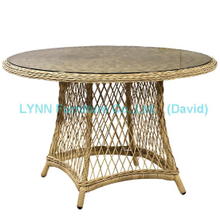 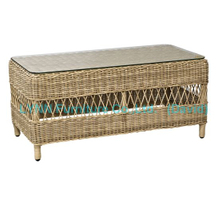 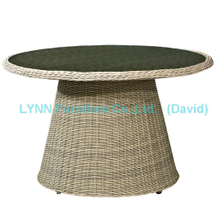 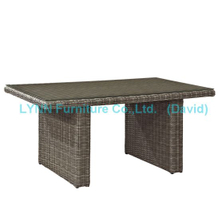 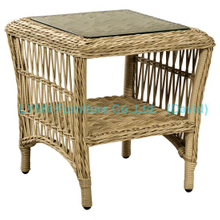 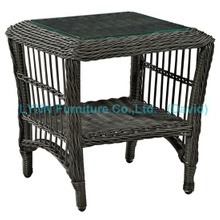 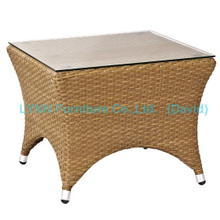 Outdoor Table, Outdoor Table Products, Outdoor Table Manufacturers, Outdoor Table Suppliers and Exporters - Guangzhou Wangjing Industrial Co., Ltd.
We are, and will be sticking continuousl on our principle "making the best quality products to make out client & consumer life Easier" LYNN furnituer will bring your room , garden , villa , entertainment area taste , fashion , freedom and leisure. 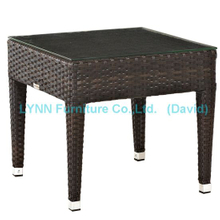 We are reliable of your source, and we are worthy your trust. 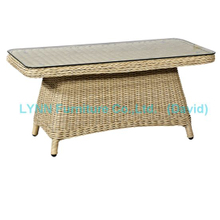 Welcome to Guangzhou Wangjing,it was established in 2005, located in Baiyun District,Guangzhou City,covers an area of 20,000 square meter. 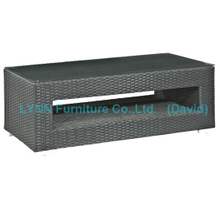 Copyright © 2018 Guangzhou Wangjing Industrial Co., Ltd. All right resolved.